It's a dentist-fabricated replacement of one or more cusps of your tooth. We provide this valuable service because we feel they are much more conservative than a full crown. They are beautiful, feel as natural as your own tooth and last 15-20 years! Dr. Peter Samuels and Dr. Julie Berger are family and cosmetic dentists serving patients in Gettysburg, Hanover, Chambersburg and the surrounding areas in Adams County, Pennsylvania. 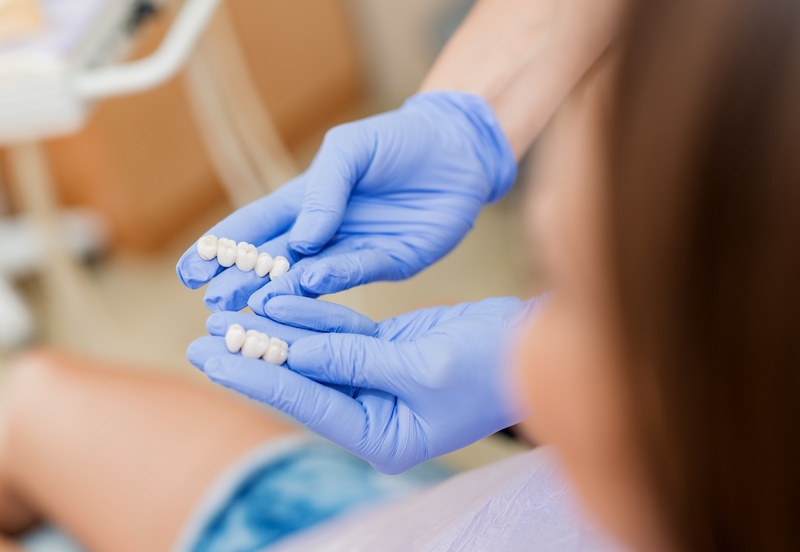 For more information about our porcelain onlay services or to schedule an appointment with our office, please call us today at (717) 778-4268. One of our friendly staff members will be happy to assist you. 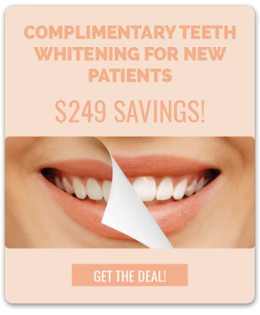 If you are a new patient with our office, please be sure to visit our New Patients Page for valuable special offers on exceptional dentistry.